Beautiful Victoria model!! On one of the most private streets in Valencia Pointe. This home shows like a model in its pristine condition. Features designer window shades, plantation shutters. neutral decor, built in desk and wall unit in the den, tile laid on a diagonal with detailed tile work in the entry way. Stunning kitchen featuring 42 inch white cabinetry, gorgeous granite counter tops with matching backsplash and top of the line stainless steel appliances. 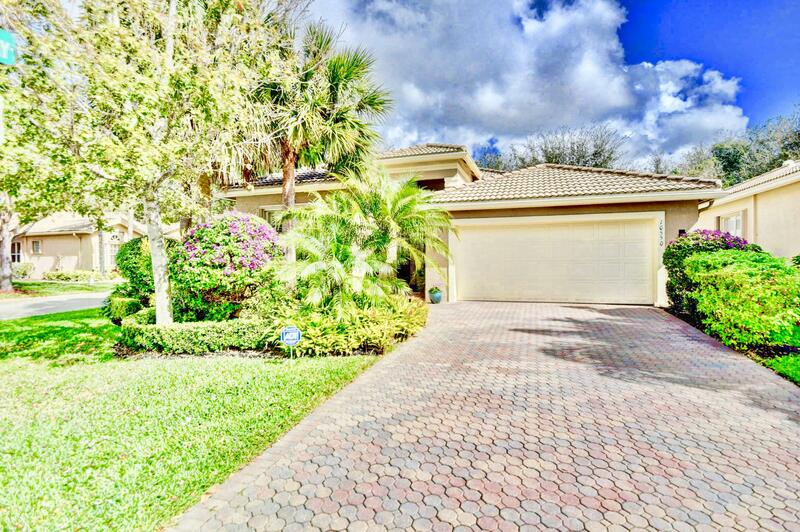 Entertain guests out on the oversized screened lanai, overlooking the private lush backyard! Make an appointment to view this stunning home! Come see all this beautiful community has to offer.